Join the RBC Race for the Kids Law Firm Challenge! Engage your colleagues to support youth mental health together. More info coming soon! 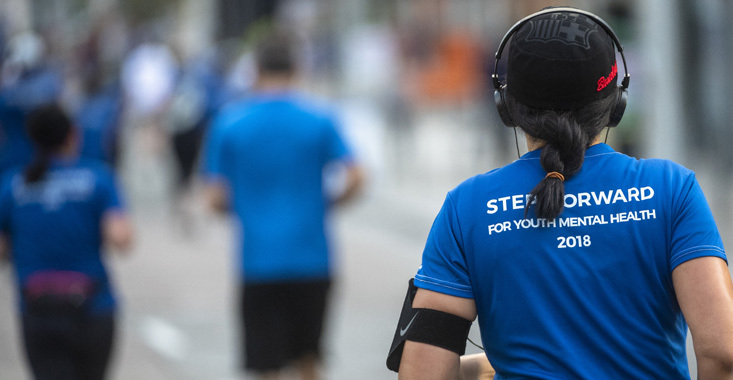 Join the RBC Race for the Kids Accounting & Consulting Firm Challenge! Engage your colleagues to support mental health together.More info coming soon! For more information or to register your firm, please contact Phoebe Rockman at phoebe.rockman@sunnybrook.ca or 416-480-6100 ext. 7227.